Takeaway: The amount of healthy high-calorie foods you incorporate into your diet is dependent on your specific health, fitness, and weight goals. Even if your goals involve gaining weight, you should always aim to gain weight the healthy way and avoid food items that are highly processed and filled with empty calories. Instead, go for healthy high-calorie foods which provide essential nutrients that help your body grow, develop, and function properly. While the number of calories you intake can determine your weight, the quality of those calories determines your health. Because not all calories are created equally, it is important not to get carried away by swearing off the healthy high-calorie foods that have earned a spot in our diet plan. How Can High-Calorie Foods Be Healthy? 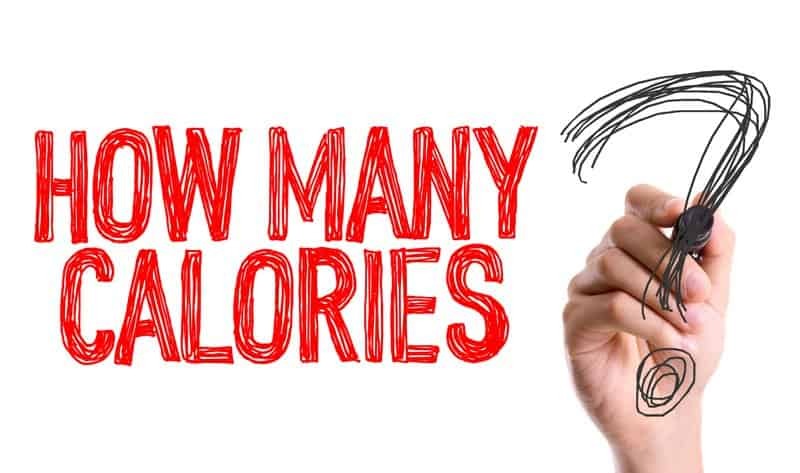 It is easy to understand why in today’s calorie-counting crazed society anything over 200 calories is seen as prohibitive for our strict diet plans. However, there is so much more to take into account when it comes to proper nutrition than just calories. After all, 215 calories from a serving of cottage cheese with fruit is not nutritionally equivalent to 215 calories from a Snickers candy bar. A lot of healthy high-calorie foods have a low glycemic index—meaning that some of these high-calorie foods contain carbohydrates that won’t spike blood sugar levels in the body. Foods with a low glycemic index are slowly digested and absorbed causing a slower and much smaller rise in blood sugar levels. Low glycemic index foods also give your body sustained energy, whereas foods with a high glycemic index may leave you with that mid-afternoon crash that we all hate. High-calorie foods can be high in good carbs that contain a low GI and still provide many of the essential nutrients our body needs. Believe it or not, for some people, it is just as hard to gain weight as it is to lose weight for others. 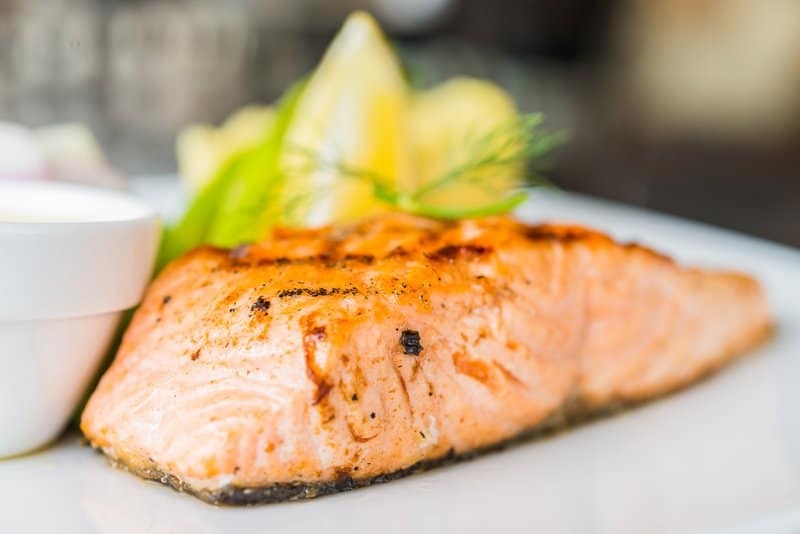 Experts everywhere preach about the importance of healthy high-calorie foods for muscle growth, healthy weight gain, and as a part of a well-balanced diet plan. The goal is to switch the focus from calorie-dense to nutrition-dense foods—even if these nutrition-dense foods happen to be high-calorie. Now with that being said, it is essential to keep in mind that the following list of healthy high-calorie foods is mainly used for muscle growth and weight gain. However, if your main goal is to lose weight, then it is recommended that you only eat these healthy but high-calorie foods in moderation. Healthy high-calorie meals are great for gaining weight and building muscle the healthy way. If you’re on a strict diet (low-carb, high-fat or visa versa), then the following list makes an excellent reference for a healthy “cheat” meal. The real trouble with cheese is having enough discipline and will-power to only eat one serving of cheese because let’s face it, most of us love cheese. The good news is cheese is filled with healthy nutrients. The 110 calories in a one-ounce serving of cheese are mostly made up of protein and fat (varies depending on the type of cheese). 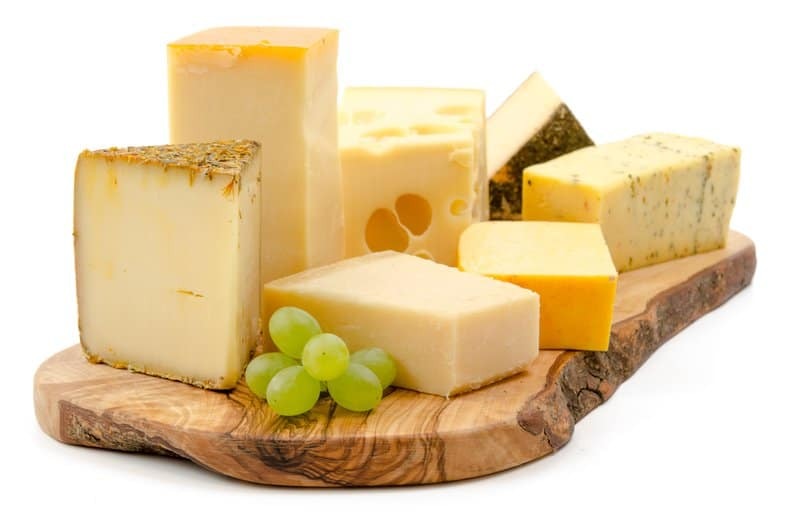 Cheese is packed with calcium and contains phosphorus which is important for building strong bones and teeth. 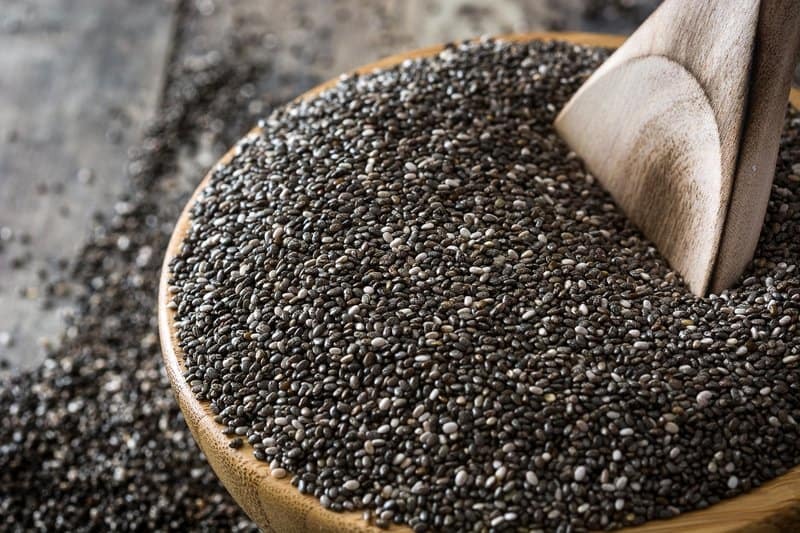 These small seeds add up to a significant number of calories—138 calories per two tablespoons. However, this is no reason to eliminate them from your diet plan. With these two tablespoons, you get about as much protein as you would if you ate an entire egg. The 10 grams of dietary fiber (almost half of the daily recommended intake) will keep you feeling full for a few hours and can also help prevent constipation. 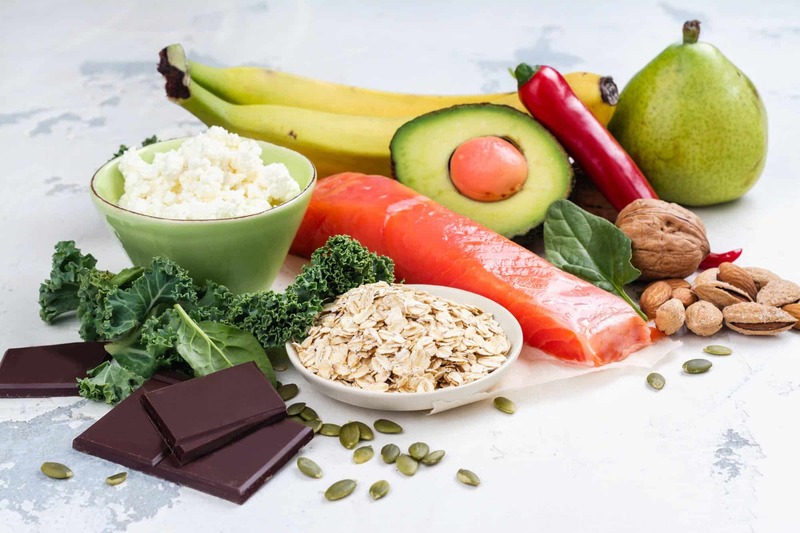 Research suggests that individuals with high intakes of dietary fiber appear to be at a significantly lower risk of developing coronary heart disease, stroke, hypertension, diabetes, obesity, and certain gastrointestinal disorders. Nuts would be on the cover of any healthy high-calorie foods magazine. A one-ounce serving of nuts is about 170 calories. 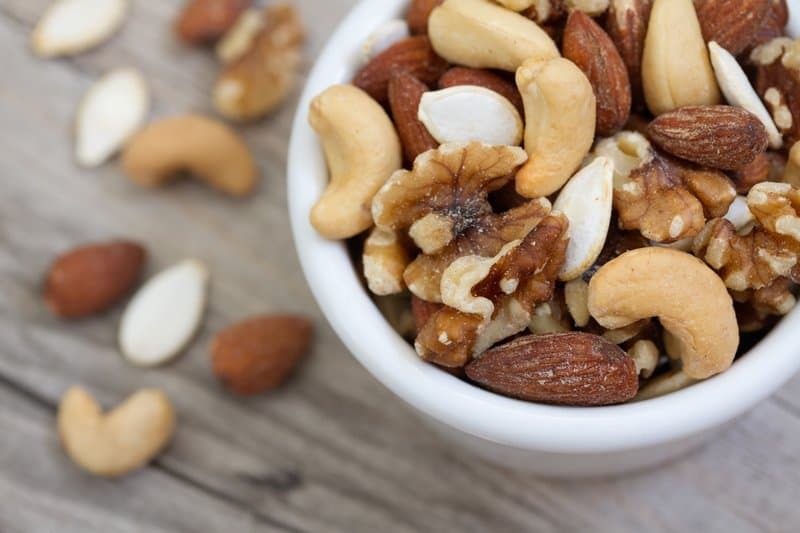 With six grams of protein, two grams of fiber, and around 16 grams of healthy fats, this is one nutrient-dense high-calorie snack you can’t ignore. Nuts support your skin, immunity, blood cells, nervous system, eye health, and heart health. Try to snack on a variety of nuts as opposed to just sticking to one. Almonds provide calcium, vitamin E, and supports good skin. Brazil nuts are a good source of selenium, which is important for thyroid gland function. Cashews provide plenty of iron. Pistachios are high in vitamin B6, lutein and zeaxanthin, which help maintain good eye health. Time to revamp the 80 calories, non-fat version of Greek yogurt likely containing tons of added sugar. For an additional 50 calories, you can opt for a full-fat variety with double the nutrients from the right sources. One serving of full-fat Greek yogurt provides 13 grams of protein, 15% of your daily recommended calcium intake, potassium, zinc, vitamin B6, and vitamin B12. 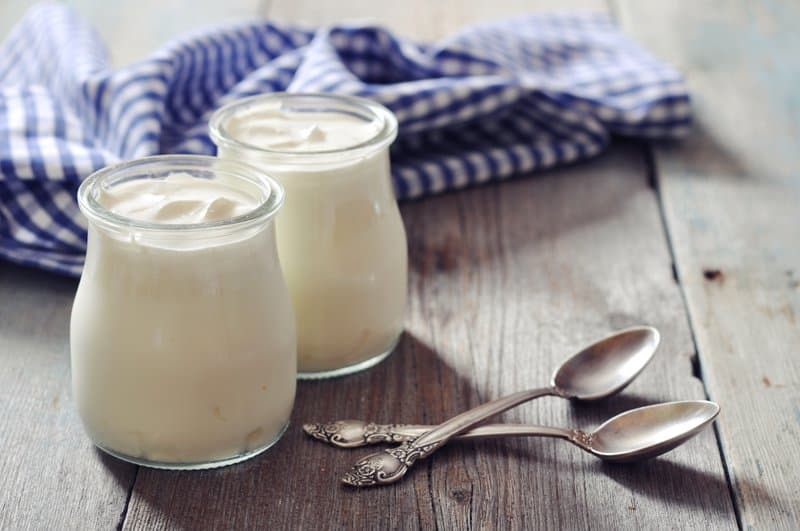 Greek yogurt is also packed with probiotics that improve gut health and boost your immune system. You can enjoy guacamole as a snack, but we recommend trading in those tortilla chips for veggies to keep this snack healthy. Guacamole is packed with heart-healthy and potassium-rich avocados (duh). If you add tomato to your guac, then you are also packing in rich antioxidants that are anti-inflammatory. 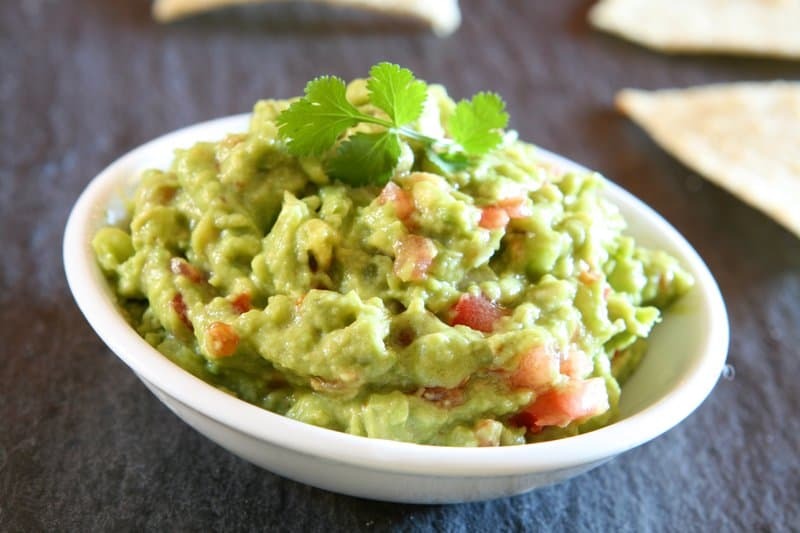 A half cup of guacamole is about 200 calories on average (depending on the additional ingredients you add). 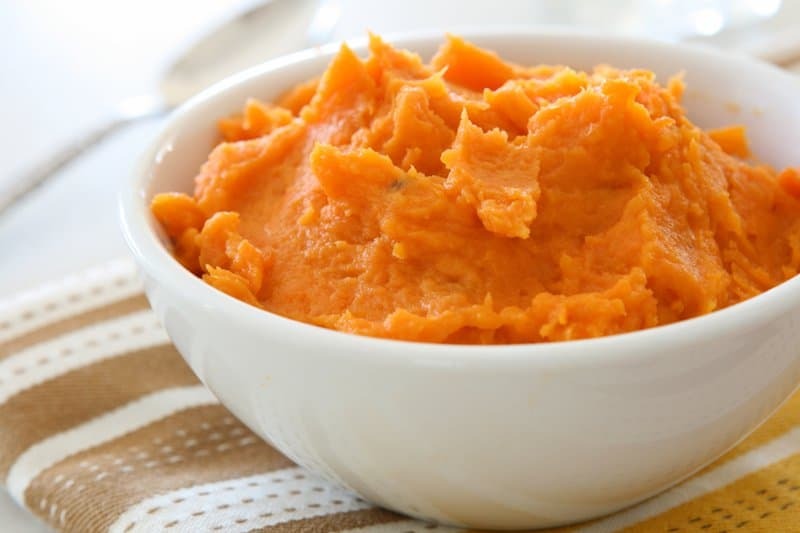 A cup of mashed sweet potato contains 249 calories. This calorie-dense vegetable can help maintain water balance in the body, boost your immune system, and provide relief from arthritis. Sweet potato is considered an excellent source of natural health-promoting compounds such as beta-carotene and anthocyanins. Sweet potato pairs well with many different foods so you can eat it as part of a healthy high-calorie breakfast, lunch, or dinner! 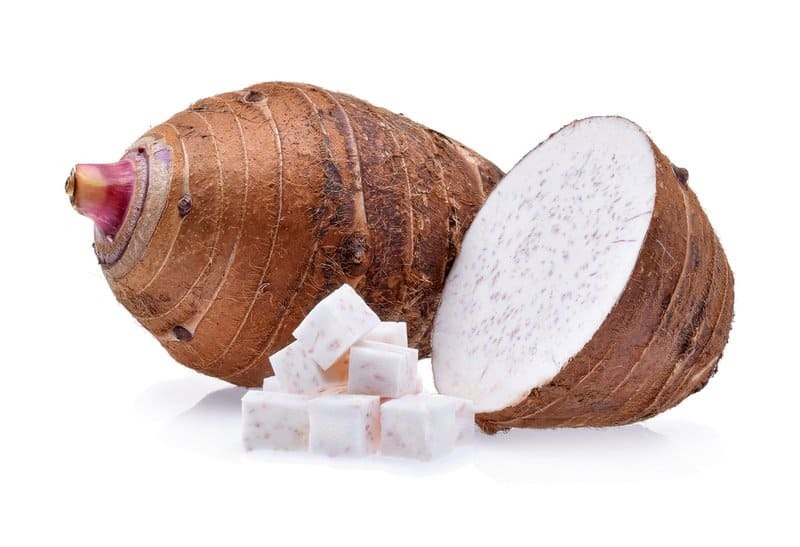 The taro root is a starchy vegetable that is about 187 calories per serving. It has a similar profile to potato but provides different nutrients. This non-sugar carbohydrate provides a large amount of slow-releasing energy. Taro root also supports digestive health, improves metabolic efficiency, and nutrient absorption. It can also enhance enzyme function and fight anemia. Corn is mainly composed of carbohydrates and scores low to medium on the glycemic index. Unlike other carbs, corn does not cause large spikes in blood sugar levels. Although high in calories, corn is a good source of many vitamins and minerals. 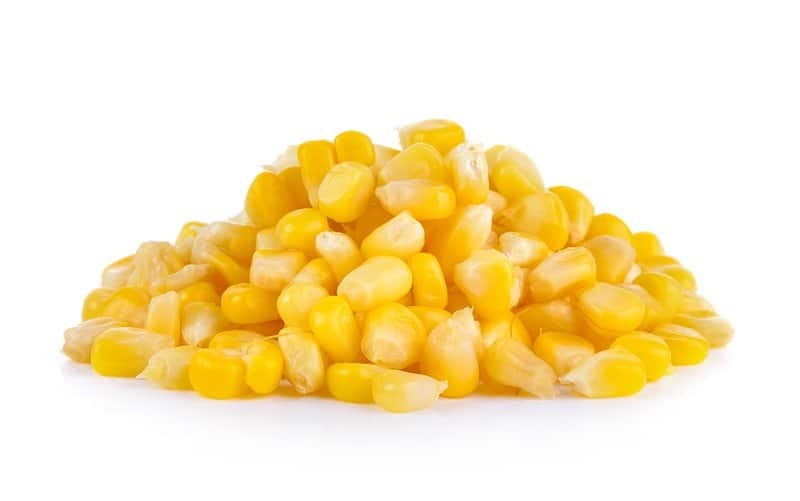 Popcorn tends to be higher in minerals, while sweet corn tends to be higher in vitamins. 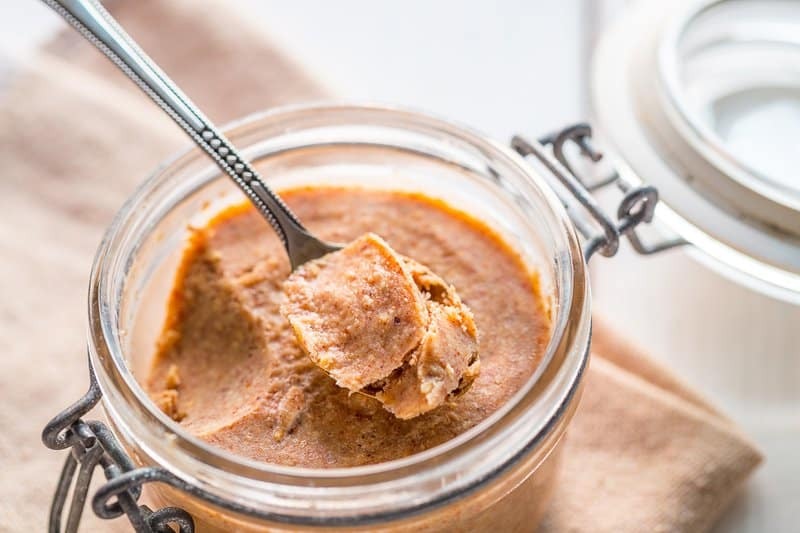 Nut butter makes a great healthy high-calorie food choice, so long as it is not filled with added sugars and processed vegetable oils. However, be careful not to overdo it—nut butter packs a lot of calories in just one serving (around 150-200 calories for every two tablespoon fulls). 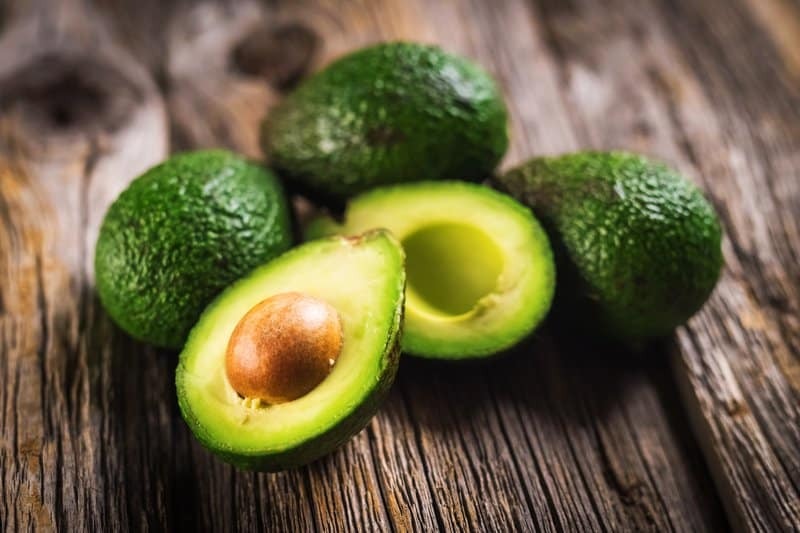 Avocados are loaded with healthy fats that are essential for good health. Unlike most foods, avocados are calorie-dense and therefore great for filling up, gaining weight, and adding more calories to your day. One full avocado provides 322 calories, 29 grams of fat, and 17 grams of fiber. 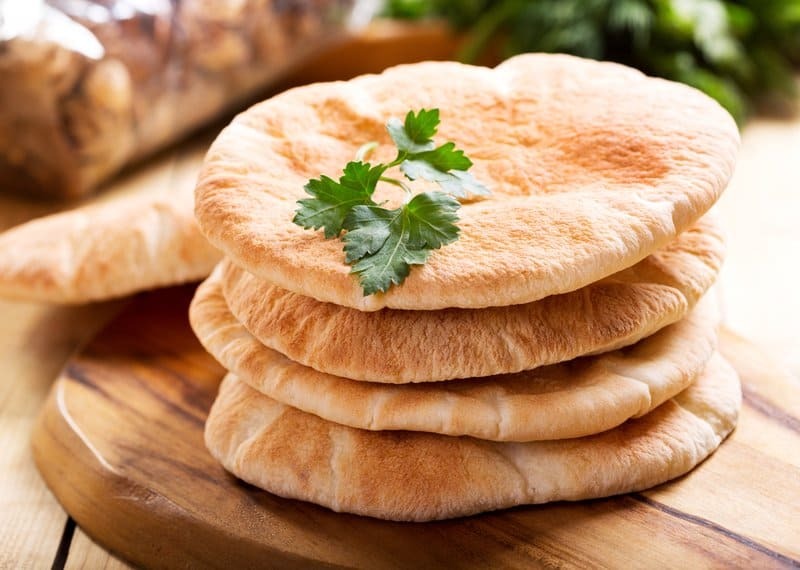 This low-carb food item is high in vitamins and minerals. Avocado makes a great topping, side dish, and snack. 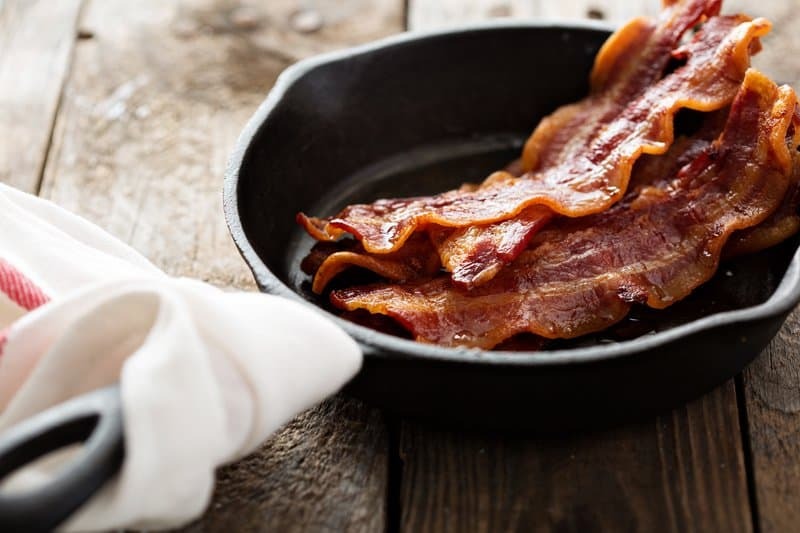 Most people don’t realize that the majority of bacon fat (about two-thirds) is unsaturated fat. However, it is important to take the time to find bacon that is nitrate-free to reduce the risk of cancer and other diseases. 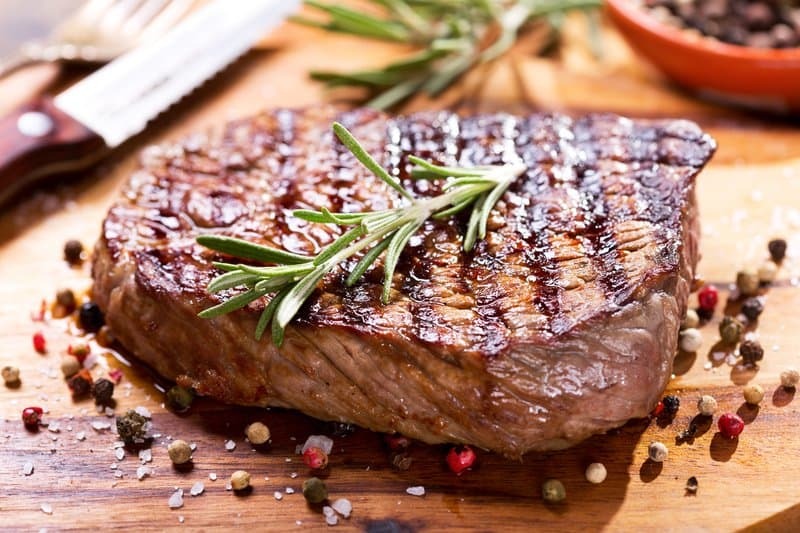 It is still highly recommended to eat this low-carb meat in moderation. This healthy oil is used to cook just about anything. Like most oils, olive oil is high in calories—a single tablespoon has 120 calories, 14 grams of fat, and absolutely no carbs. 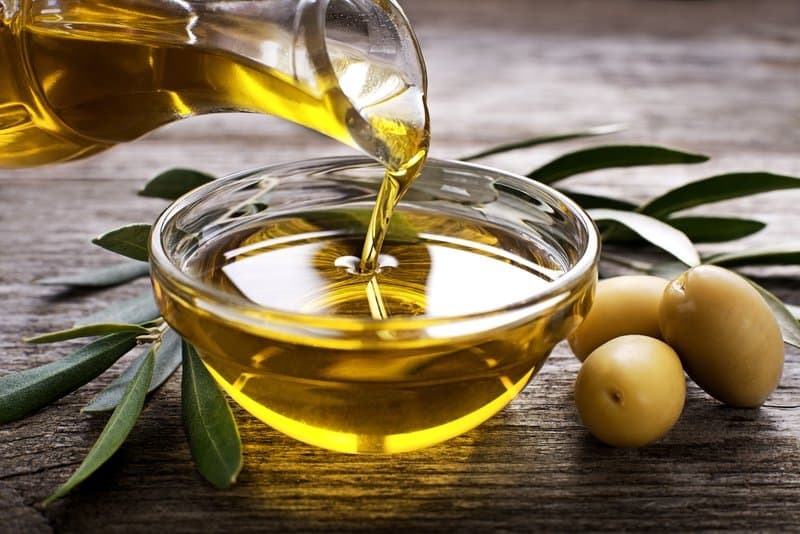 Olive oil is filled with heart-healthy monounsaturated fats which help lower the total cholesterol and LDL in the body. Use olive oil the next time you cook, bake, or need a salad dressing base. If you love dark chocolate, then we’ve got good news for you—dark chocolate is a superfood! 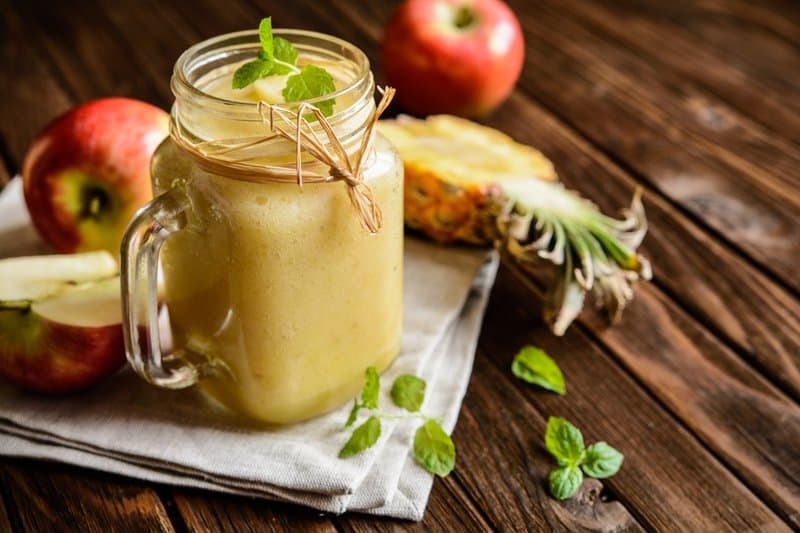 It is loaded with fiber and powerful antioxidants for the body. 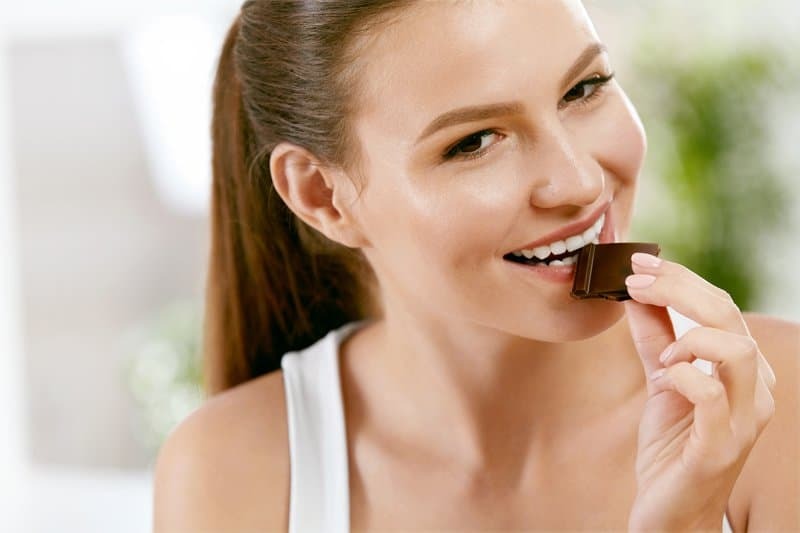 Make sure you choose chocolate with a high cocoa content (around 70-85%) to reduce the sugar content and ensure that most of the calories come from fat (and not carbs). The great thing about whole fruits is that they are low in calories and high in nutrients. Of course, any fruit can be considered high-calorie if you eat enough of it in one sitting. For the most part, fruits tend to be low-calorie in nature. When it comes to fruits, very few fall in the high-calorie category. 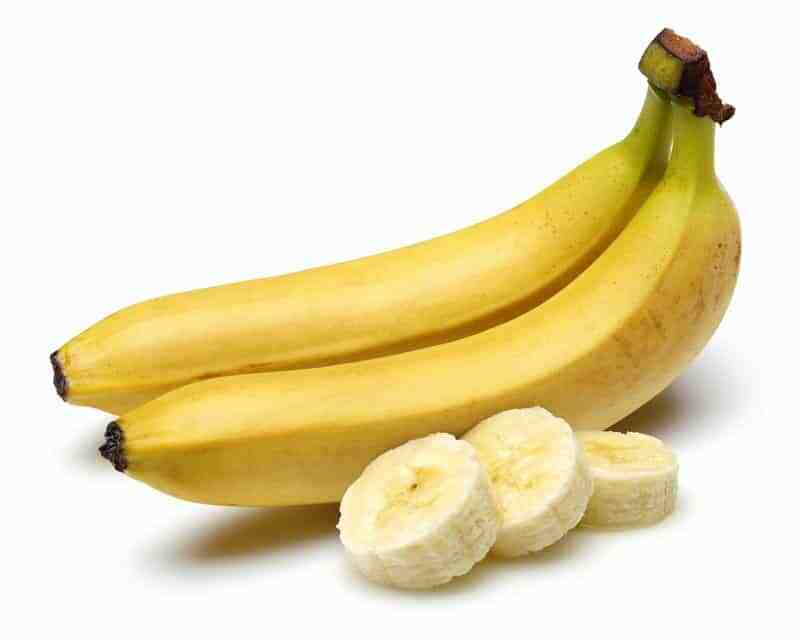 Banana tends to be the most accessible and convenient fruit to reach for. It is a great pre-workout snack, breakfast fruit, and smoothie ingredient. This calorie-dense fruit—about 110 calories in a single banana—is also nutrient-dense. It is loaded with essential vitamins and minerals such as potassium, calcium, manganese, magnesium, iron, folate, niacin, riboflavin, and B6. These all help the body function properly. A half cup of dates and almost all dried fruit varieties add up to about 200 calories. This is a great way to satisfy any sweet craving you may be experiencing in a healthier way. Dates are high in fiber, rich in potassium, magnesium, and beneficial antioxidants. If you’re looking for a sweet yet healthy way to add calories (and sweetness) to your day, have some dates or a handful of dried fruit! There are 216 calories in one cup of cooked brown rice. Brown rice is much healthier and less processed than white rice. 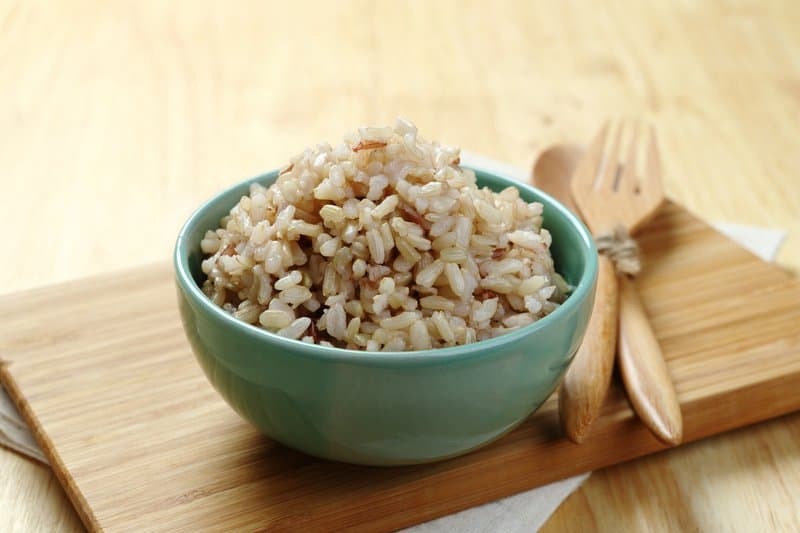 White rice is stripped of hull, bran, and germ, whereas brown rice is only stripped of the hull and still contains nutrients from bran and germ. Brown rice provides the body with vitamins, minerals, and antioxidants. If you follow a low-fat, high-carb diet, then this is a great option for you. 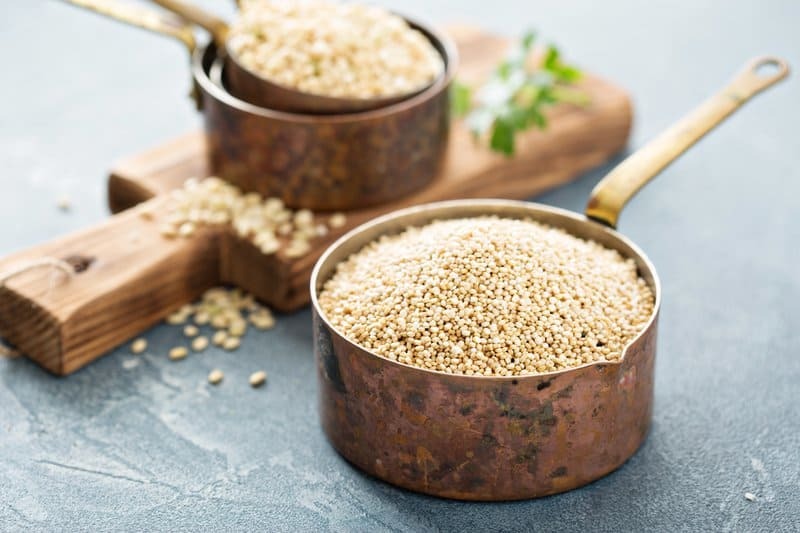 One cup of quinoa has 220 calories, 45 grams of carbs, 8 grams of protein, and 3 grams of fat. Quinoa is relatively high in protein compared to other grains. It is one of the only grains that provides all the nine essential amino acids. Quinoa is an excellent example of ‘functional food’ that aims at lowering the risk of various diseases. One cup of oats has 158 calories, 27 grams of carbs, 6 grams of protein, and 3 grams of fat. Whole oats are high in antioxidants and beneficial plant compounds called polyphenols. 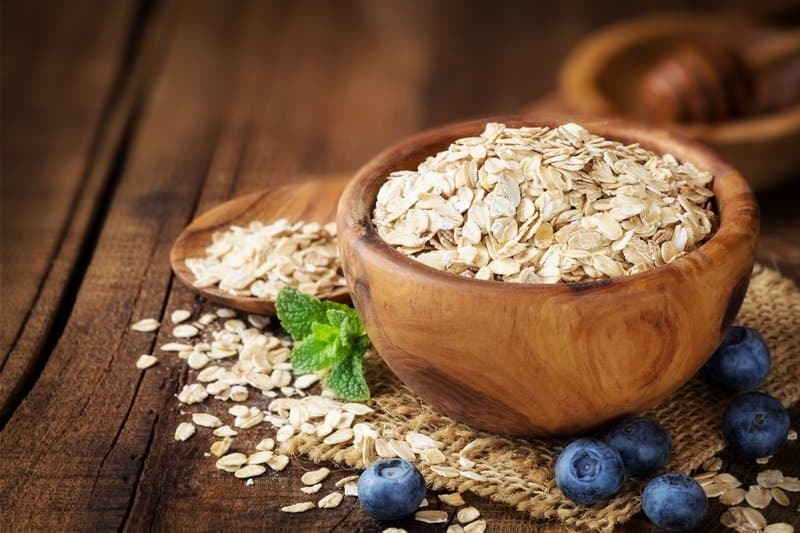 Oats are high in the soluble fiber beta-glucan which helps reduce cholesterol and blood sugar levels promote healthy gut bacteria and increases feelings of fullness. Eggs and egg substitutes are relatively low in sodium, so choose these proteins over cold cuts and canned meats. Most high-calorie drinks are unhealthy, empty calories as most of the calories come from sugar. Most health experts will tell you not to drink your calories. Healthy, high-calorie drinks are rare to come by. The only way to truly ensure that your drinks are healthy is to make them yourself. 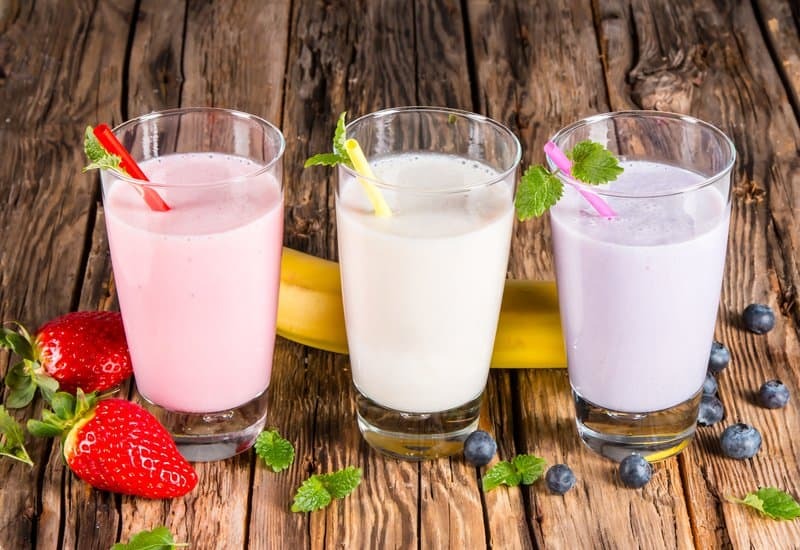 Homemade protein shakes are effective because you can control every ingredient that is put into it. Most store-bought beverages are highly processed and filled with artificial flavors, refined-sugar, and toxic dyes. Carefully read all food labels and only opt for a store-bought high-calorie drink if it aligns with your wellness plan and personal health goals. Some of these healthy high-calorie food items also work as nutritious “treat meals” for those who tend to follow a more restrictive diet. Incorporating some of these food items into your low-calorie diet plan every two weeks or so can prevent a weight loss plateau as these foods provide nutrients the body needs. A healthy “treat meal” higher in calories and carbohydrates can actually assist in jumpstarting your metabolism and regulating hormones in your body.